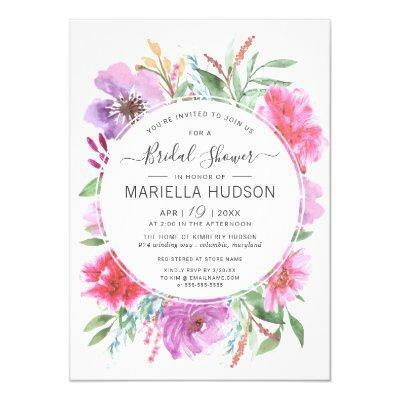 Hand-painted watercolor spring blossoms with botanical garden greenery on elegant ivory background. Trendy typography with easy edit template fields. All text can be edited; font choice, layout, and colors can be modified according to style and taste.